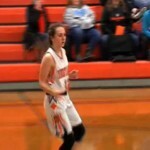 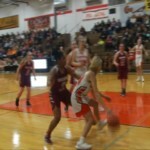 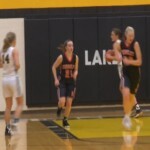 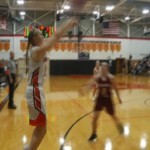 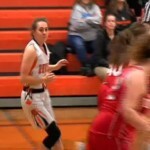 Lindsey Holmes scored a game-high 12 points and Ludington rolled to a 66-6 Lakes 8 win over Muskegon Orchard View on Friday. 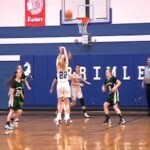 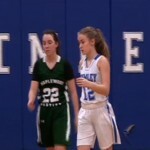 Brimley rolled to a 56-17 non-conference win over Maplewood Baptist on Friday. 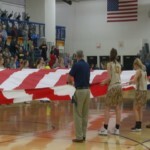 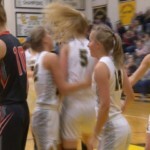 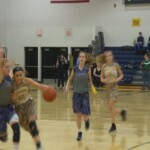 Cadillac continued its undefeated start to Big North play with a 54-41 win over Traverse City Central on Friday. 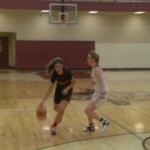 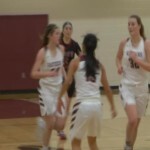 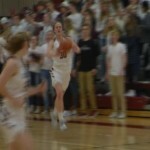 Charlevoix improved to 5-0 in LMC play with a 48-39 win over East Jordan on Friday. 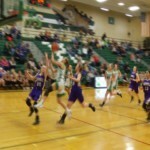 Rudyard posted a 51-25 Eastern U.P. 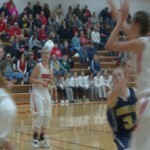 Conference win over DeTour on Friday. 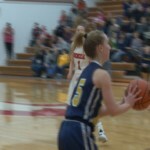 Cadillac ran its record to 6-1 with a 40-36 non-conference win over Benzie Central on Monday. 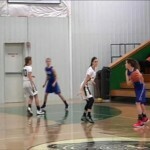 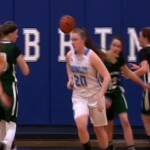 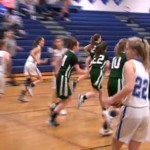 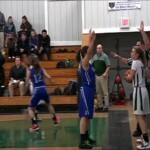 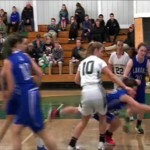 The Maplewood Baptist girls basketball team recorded a 62-27 league win over visiting Mackinac Island Monday morning. 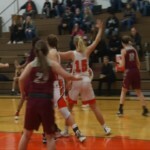 Division 3 No. 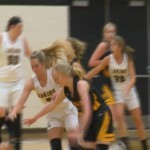 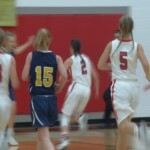 9 Glen Lake held off McBain for a 47-36 non-conference win on Tuesday. 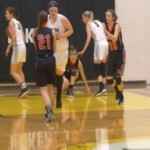 Division 2 second-ranked Kingsley took over sole possession of first place in the Northwest Conference with a 47-39 win over Division 3 No. 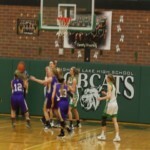 9 Glen Lake on Thursday. 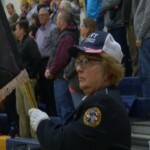 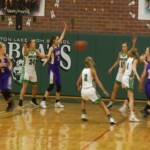 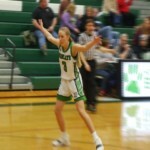 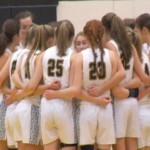 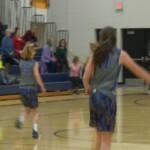 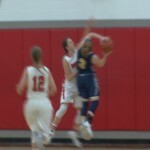 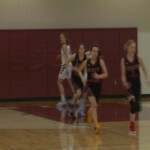 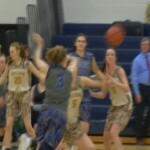 The 2018-19 high school girls basketball season continued in northern Michigan this week with exciting action in the Northwest, Lake Michigan and Big North conferences. 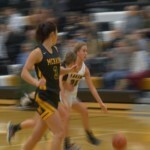 Take a look back at some of the best photos from the week in high school girls basketball.